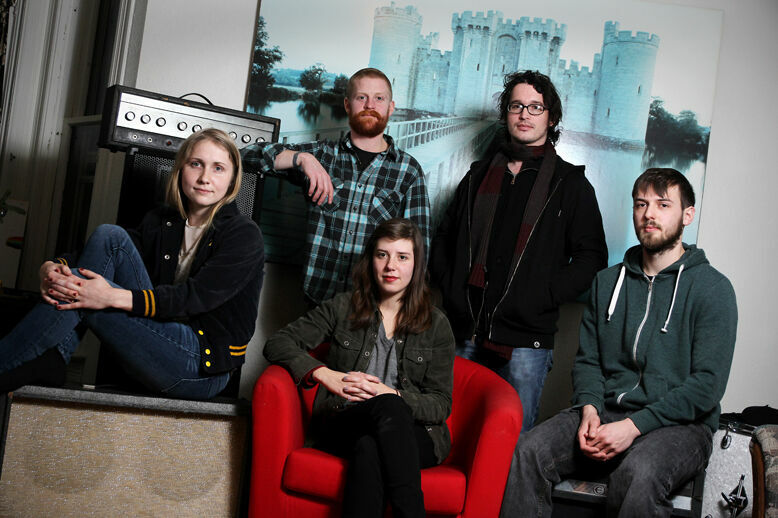 Boats & Bridges are a five piece folk-rock band formed in 2015 at UWEC. Their debut album, Aloof, is full of their capable musicianship and timeless sound. Adelyn Strei has established herself as one of Eau Claire’s premier songwriters with her eponymous indie-rock band. Opener: Often found busking on corners, Joe Hunt performs indie folk with smooth vocals, guitar, and harmonica. The Sounds Like Summer Concert Series is Volume One's Thursday-night gig in downtown Eau Claire, Wisconsin's Phoenix Park. Local bands play to crowds of 2,000+ people each night on the banks of the Chippewa River in June, July, and August.